When it comes to buying, installing or repairing a garage door system, dealing with an expert is critical. At First Choice Overhead Doors, we are fully experienced in the garage door business and proud to have been providing our services throughout the Stouffville area since 2003. To entirely satisfy your needs, we offer you nothing less than the top garage door brand made in Canada: Garaga! By offering the complete Garaga door line, our customers’ satisfaction is guaranteed. In steel or aluminum, their door selection has models to perfectly fit any home’s design. Take a look at our image gallery and you will discover over a hundred different styles! Whether your needs are for a residential, commercial, industrial or an agricultural application, we will be glad to assist you from your garage door selection through the installation. Feel free to give us a call today at 905-642-6606. What’s the biggest moving part of your home? The answer is your garage door. To get a dependable garage door system, your door opener has to be robust and long-lasting. At First Choice Overhead Doors, we work exclusively with the top brand, renowned as the most reliable on the market: LiftMaster. Manufactured by Chamberlain, this powerful motor is made by always putting safety first. At every manufacturing step, they use the strongest components to ensure steady performance year after year. Today, LiftMaster is the leading brand in its category. Visit our door opener section and learn more about their features. Our openers are available for residential, commercial, industrial and agricultural applications. Does your garage door or your garage door opener need to be repaired? At First Choice Overhead Doors, we are always fully stocked in replacementparts, such as springs and cables. We can efficiently get your door system back on the right track, whatever brand it is. In addition, we do more than just replacethe broken parts; we will inspect your entire system and make recommendations to improve its performance and avoid any other mishaps. Call us now to schedule a repair. Or use one of our maintenance services to keep your garage door in working order or improve its operation. These are the best ways to prevent emergencies and increase your system’s longevity. We cover the area around Stouffville including Aurora, Newmarket, Markham, Sutton, Queensville, Oshawa and Richmond Hill. We look forward to serving you soon! Who are we at First Choice Overhead Doors? 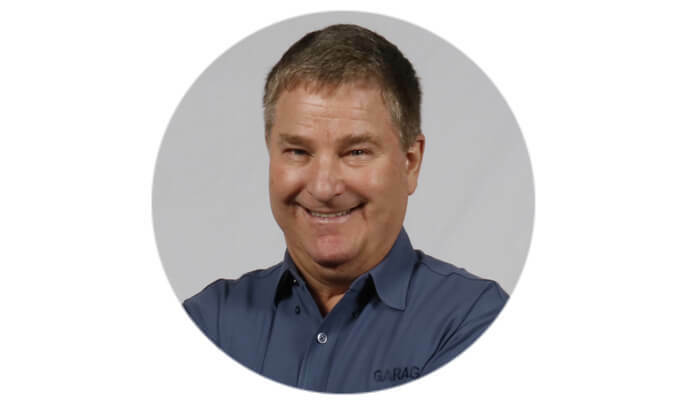 Your GARAGA garage door specialist in the Whitchurch‑Stouffville area.